Two of Ubisoft’s ‘early 2011’ big name titles, Ghost Recon: Future Soldier and Driver: San Francisco, have been delayed, the company’s FY first-half 2010-11 financials show today. 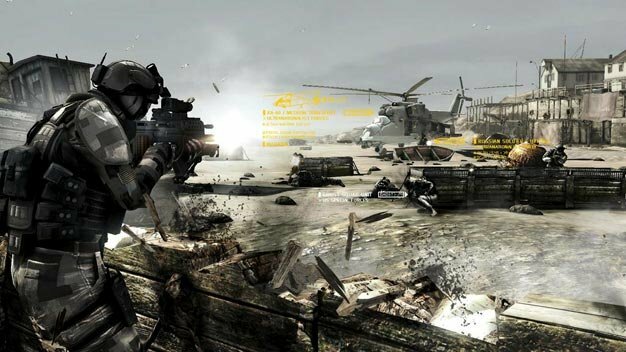 The games can now be expected to launch as part the company’s fiscal 2011-2012 line-up, which mean they could release anywhere between April 2011 and March 2012. Both games have gone through delays before; they were originally planned for the ‘holiday 2010’ window but were pushed to early 2011. The report also reveals that recent releases HAWX 2 and RUSE performed “below expectations” for the publisher.